Professional inventory clerks make fair wear and tear judgements many times each day, every day of the week. They will have a proper grounding in all aspects of fair wear and tear, the rules of betterment and normal depreciation – all of which will enable them to make good recommendations on check out reports, calculate proper compensation charges and ensure that all is fair for both tenant and landlord. 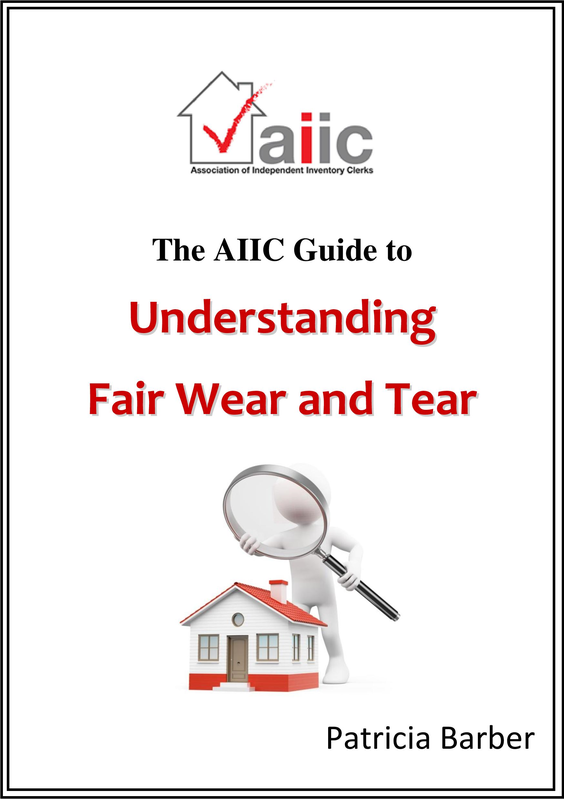 Now you too can learn how to decide whether your tenant has caused real damage or if something is just normal fair wear and tear for a particular tenancy.